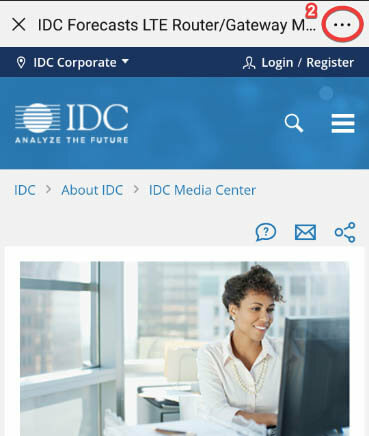 IDC's Managed and Cloud-Hosted Virtualized Network Services program analyzes the market for service provider network-related offerings delivered to the enterprise. To help enterprises tackle the challenges of network complexity, service providers of all stripes are developing a variety of premise-based and off-premise networking solutions that offload management responsibility from in-house staff and support more holistic approaches to networking. 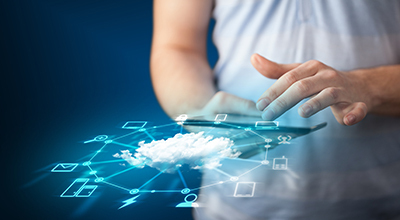 New deployment models based on virtualization technology are also changing the market landscape. 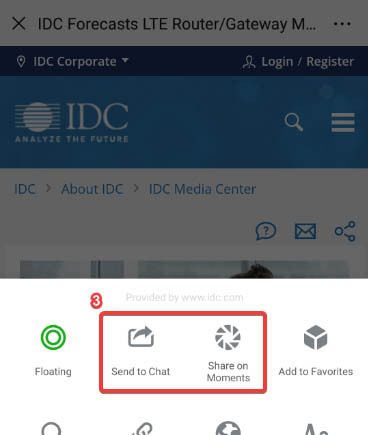 IDC's Managed and Cloud-Hosted Virtualized Network Services helps clients understand business drivers, evolving enterprise networking requirements, service provider selection criteria, and service and support requirements and analyzes what these mean for service providers and vendors that seek to develop and/or refine their go-to-market strategies. How are managed network services platforms evolving? What business requirements are driving demand for managed and cloud-hosted network services? What impact will software-defined network (SDN) and NFV have on the market? How will the different managed network services delivery models compete for end-user dollars? How is the convergence of network and IT impacting the managed network services market? What are the sources of competitive differentiation in the highly competitive managed services space? AT&T Inc., Alcatel-Lucent S.A., Aryaka Networks Inc., Avaya Inc., BT Global Services, Ltd., CenturyLink, Inc., Cisco Systems, Inc., Citrix Systems, Inc., Comcast Corporation, Cox Communications, Inc., DXC Technology Co., Dimension Data Holdings PLC, EarthLink, Inc., GTT Communications Inc., Hewlett Packard Enterprise, IBM, Juniper Networks, Inc., Level 3 Communications, NTT Communications Corporation, Orange S.A., Pertino Inc., Presidio Corp., Sprint Corporation, T-Systems International GmbH, Tata Communications Limited, Time Warner Inc., Verizon Communications, Inc., Viptela, Inc., Windstream Holdings, Inc., XO Holdings, Inc.